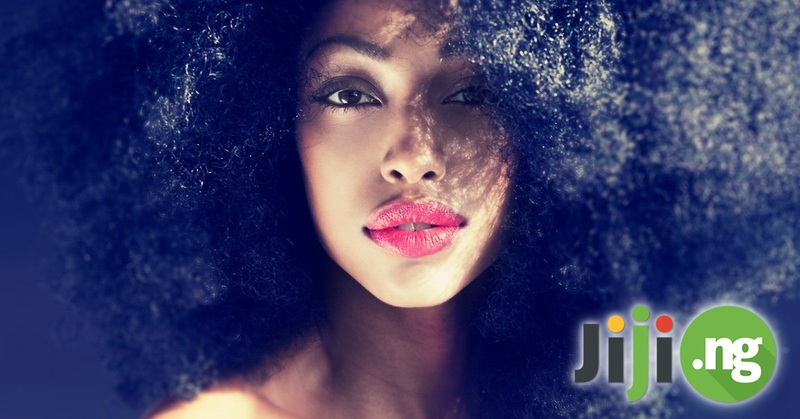 Millions of men and women want to try curly hairstyles, but many think that if you weren’t born with naturally curly hair, even the best hair products that make your hair curly won’t really work. However, there are at least 7 methods of how to make hair curly naturally at home, and here they are! If you have medium to long hair and want to know how to make your hair curly without the damage to your hair from the heat, try this method! The great thing about it that it’s effortless, and the size of the curls can be adjusted. 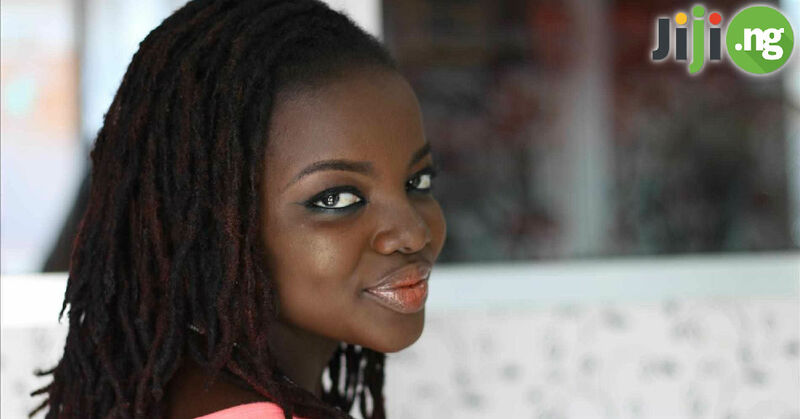 To curl your hair with braids, simply wash your hair and dry it naturally, leaving the hair a little damp. Now braid your hair anyway you want: use thicker braids for loose waves and tiny braids for tight curls. Let the braids dry from 1 hour to overnight and undo them in the morning, revealing your new cute curls. If you rock a weave and want to know how to get curly hair, here is a routine that won’t take you more than 3 minutes. Just imagine how much time you can save if you just get a flat iron and watch this video to learn one of the easiest methods of how to curl hair! Wondering “How to make my hair curly with minimal effort?” Try a solution that has been around for decades and never fails to bring you the desired results! Hair rollers are an easy method of curling hair that doesn’t do any damage. The variety of rollers makes it easy to find the perfect product for your needs. There are thin and thick rollers, hard rollers and foam rollers. To use them, wash your hair, wait until it’s 3/4 dry, apply some hair mousse for stronger hold (optional), and curl your hair with rollers. Leave them on for a few hours or overnight. One of the best products to make straight hair curly is a hairdryer with a diffuser. They can be inexpensive, but you’ll get better result with a professional-grade diffuser. Don’t forget to use a protective spray or cream on your hair to lower the damage from the heat. This method works both for hair that is absolutely straight or already slightly curly. Want to try curling your hair with a diffuser? Here is a video tutorial that will help you! If your hair tends to form waves or loose curls but you want to make them more defined, use salt spray. It works both for long and short curly hair. Plus, it’s a great solution if you don’t want to wash your hair and want to simply breathe new life into your hairstyle! 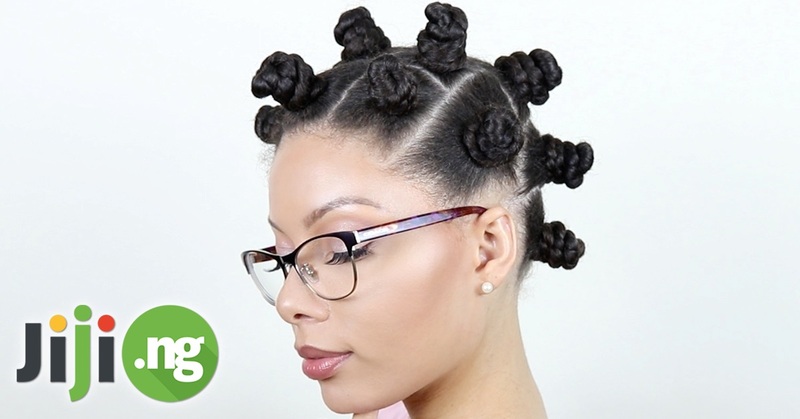 Bantu knots are not only a traditional Nigerian hairstyle, but also a great way to turn even completely straight hair into a myriad of cute and springy curls. To try Bantu knots as a curling solution, dry your hair to about 75% and apply your favourite gel or mousse for better hold. Next simply take strands of your hair, twist them tightly, and wrap around themselves. Secure each knot with a pin. You can wear this hairstyle to bed – in that case, wear it under a shower cap. In the morning you’ll have beautiful and natural curls! These are SUPER simple to install and its my new favorite way to wear my natural hair. You can install these Bantu Knots with wet or dry hair, depending on how much time you have and how thick your hair is. If you’re a guy who want to enjoy curly hair but doesn’t want to do anything too complicated, try washing your hair, then treating it with a conditioner, then applying a styling product, and then drying your hair with a hairdryer, running your fingers through the hair and twisting individual strands to create curls.